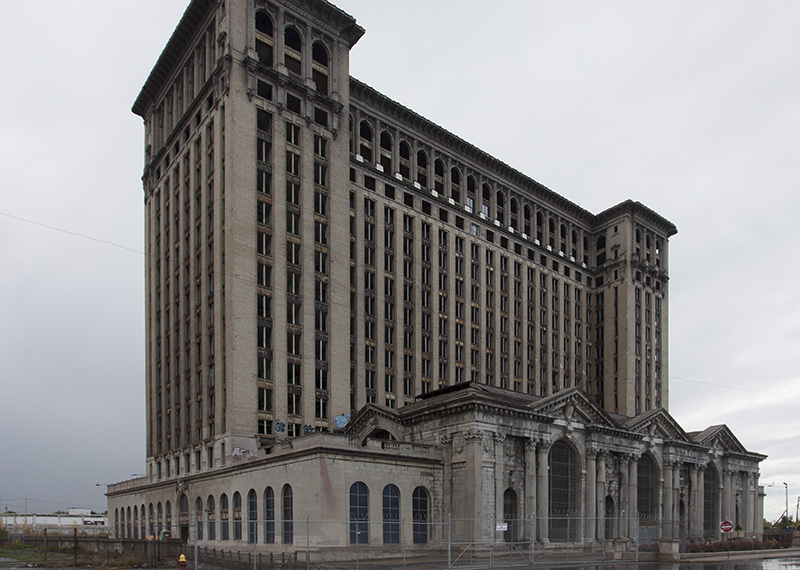 Michigan Central Station is one of Detroit's most recognizable ruins, towering over the neighborhood of Corktown just outside of downtown. 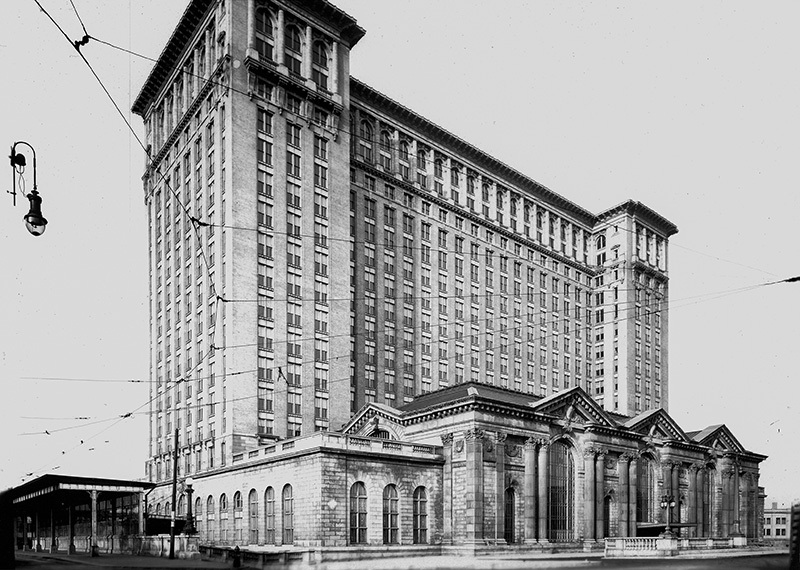 Opened in 1913 at the peak of America's rail boom, the station never achieved full capacity, and fell into disuse in the 1970's. After closing in 1988, the building has been largely vacant aside from the occasional movie or music video shoot.